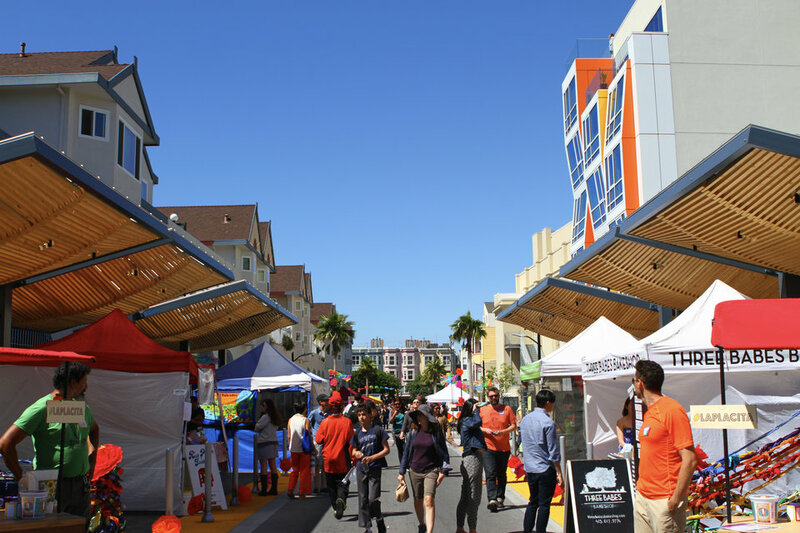 Spring is in the air, which means the Mission Community Market (MCM) returns next week after the conclusion of its winter hiatus. 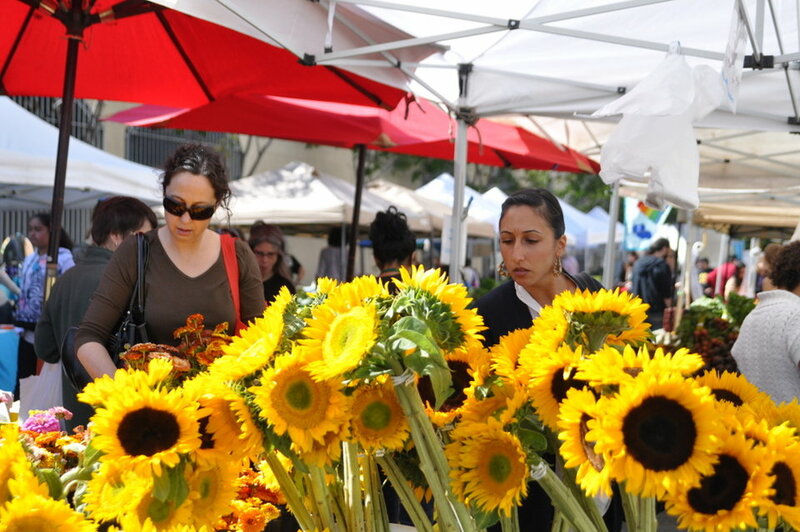 This year, the market will operate under the direction of the Center for Urban Education about Sustainable Agriculture (CUESA), which plans to produce "a fun evening of good food, free family activities, live music and more," according to the organizers. As we reported in January, CUESA--the nonprofit that operates farmers markets at Ferry Plaza and Jack London Square--took over operations at MCM to support its long-term viability and success. 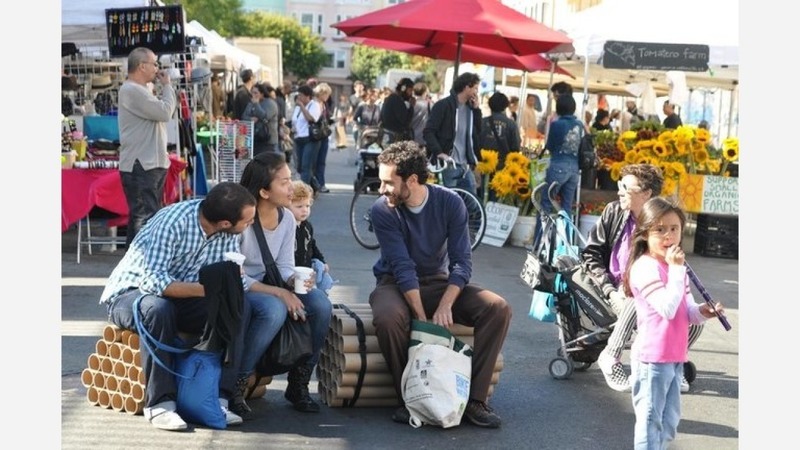 Located between Mission and Valencia at 22nd Street, the market was founded in 2010 as a platform for local small businesses. In addition to offering access to healthy food, it's also a venue for artists, musicians, and community groups. "With CUESA operating Thursday nights, MCM can serve the Mission District better than ever," said Jeremy Shaw, chair of the market's board earlier this year. A CUESA representative told Hoodline that all previously existing MCM vendors will return, along with a growing list of local food sellers, like pupusas from Izalco Catering, tacos from Mi Morena and Vietnamese fare from Noodle Girl. For future Thursday night events, expect to see additional educational programing like seasonal tastings and cooking demos. Starting on April 5th, Mission Community Market is open every Thursday (rain or shine) 4-8pm. All of CUESA's farmers markets accept EBT (CalFresh/food stamps). EBT shoppers can double their fruits and vegetables dollars up to $10 per market day at CUESA markets through the Market Match program.